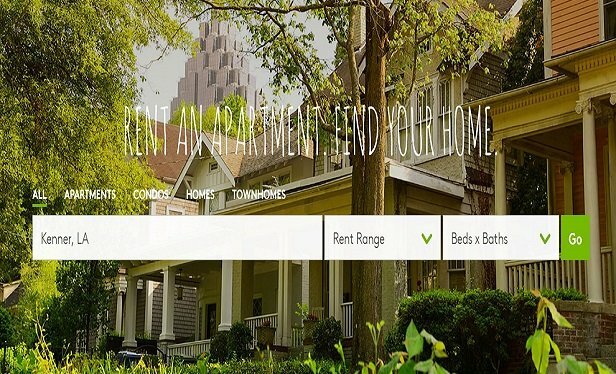 CoStar plans to integrate Cozy’s online rental platform into its Apartments.com offering. WASHINGTON, DC–CoStar Group has acquired online rental solutions provider Cozy Services for $68 million. The company plans to integrate Cozy’s Services into its Apartments.com platform.